When to go to Argentina? 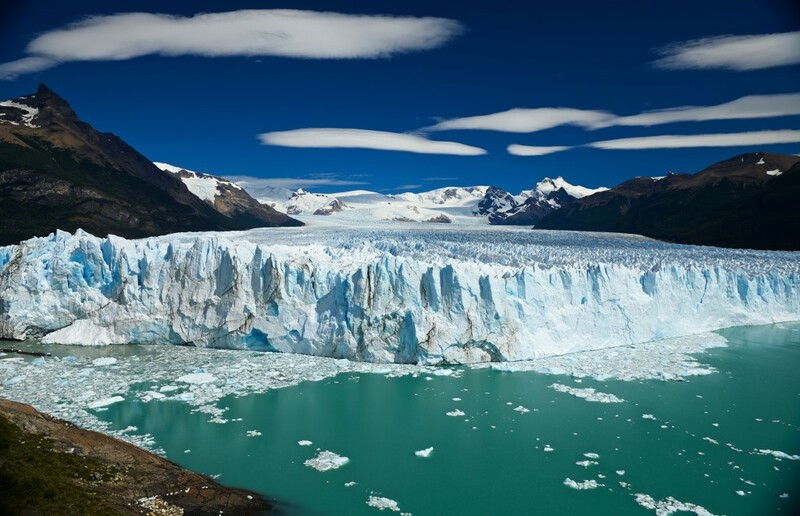 Argentina is a year round destination, but due to its vast size and resulting differences in climate across the country, the best time to visit will depend on where you are planning on visiting for your Argentina travel and the activities that you plan to include on your Argentina tour. The summer months of December to March are when Patagonia and Tierra del Fuego in the south of the country are most accessible. This is also the only time to climb the high Andean peaks such as Aconcagua. September to November and March to May are perhaps the best times to visit Buenos Aires temperature-wise. It can be very hot and humid in December and January in Buenos Aires, but the city can also be enjoyed in the cooler, winter months of July and August. 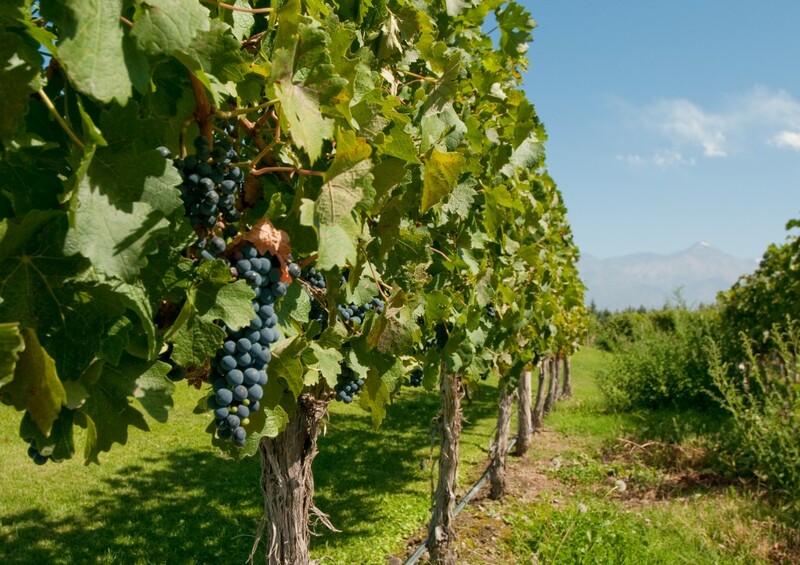 March and April are great months in which to visit wine growing regions such as Mendoza when the grapes are being harvested and wine festivals are held. 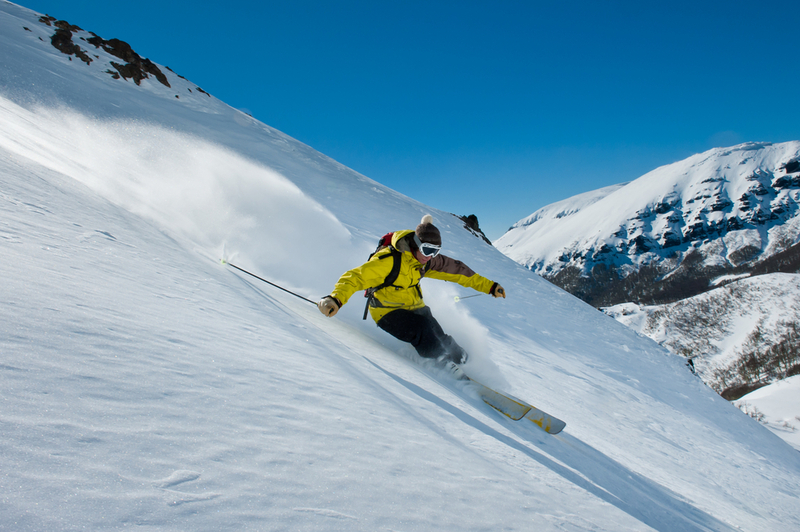 For skiing in the Andean ski resorts, your visit will need to be made during the winter months of July and August. 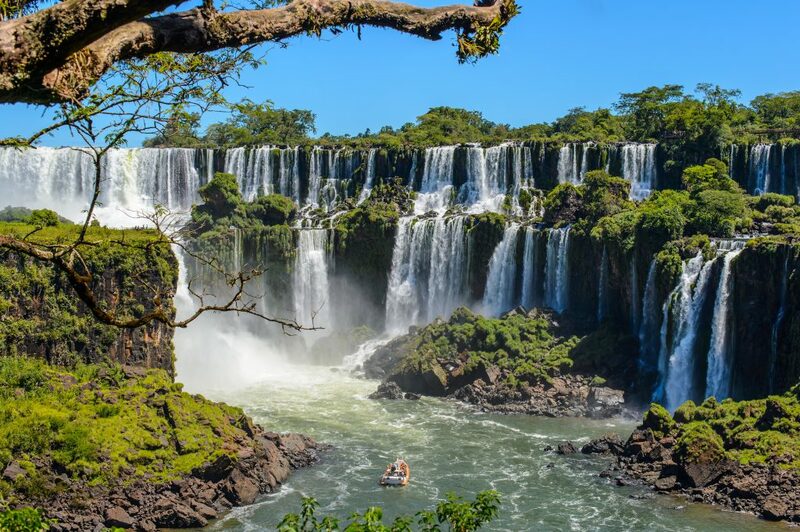 Temperatures in the north of the country are generally pleasant in the winter months, with winter (June to August) being the best time to visit the Iguazu Falls and the northwest of the country. August to October are also good months to travel to this region as temperatures are mild and visitor numbers lower. It is best to avoid the lowland parts of the north in December and January when it can be extremely hot with heavy storms. Argentina is a vast and beautiful natural wilderness that extends from the powerful and thunderous Iguazu Falls in the subtropical north to the mighty advancing Perito Moreno Glacier in the Southern Patagonian ice fields. 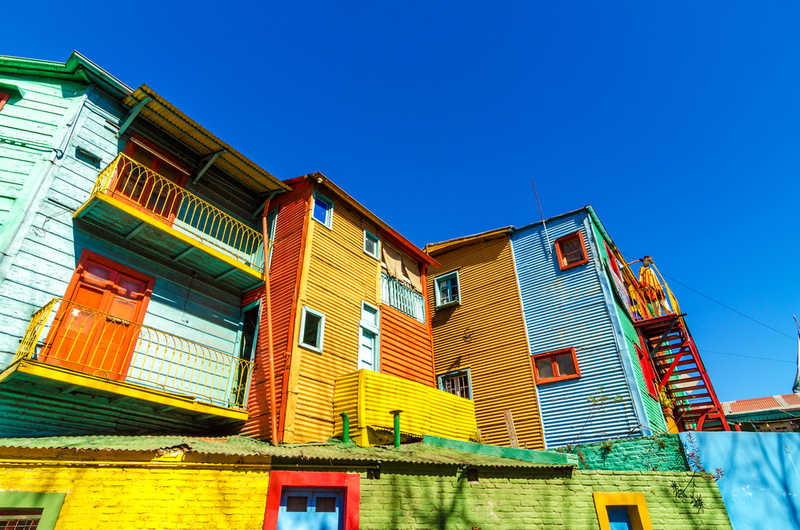 Travel to Argentina with Chimu Adventures or go on a multi-country trip to South America.